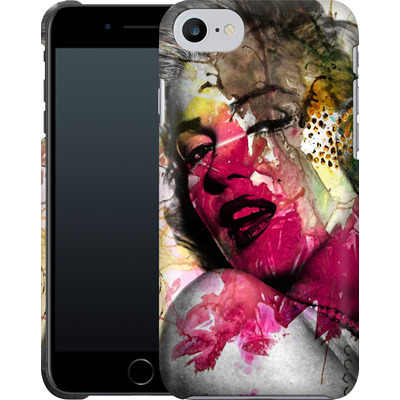 You are at:Home»Technology»Mobile»You Need To Check Out These Unique iPhone Cases! 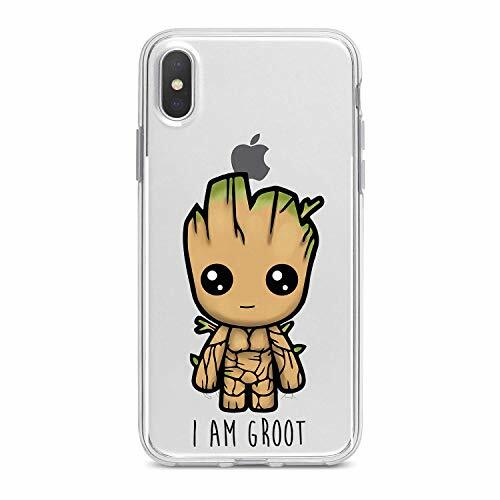 Your iPhone case should represent who you are, whether it’s that you’re classy or like Marvel movies. 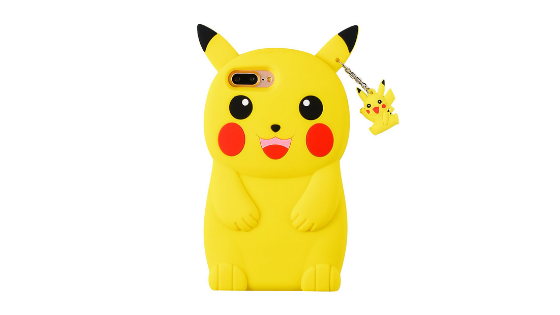 There are tons upon tons of iPhone cases online to choose from including on sites like Amazon, Caseable, and Case-Mate. Below, we’ve listed our favorite ones that’ll make your phone really stand out! 15 Unique and Affordable iPhone Cases You’ll Love! The legend that brought us our favorite Marvel superheroes. Getting this iPhone case is great way to honor and remember this great man who inspired a generation. 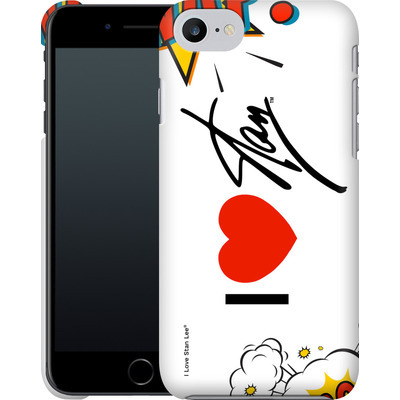 There are different ‘I Love Stan Lee’ designs, besides the one featured above, you can choose from. Instead of a mood ring, get a Mood iPhone Case! This is a temperature color changing case that’s outlined with metallic turquoise. It’s a little pricey, but is worth it with free shipping and a lifetime warranty included. Do you have an ‘I don’t care’ attitude? This Grumpy Cat case is the best for you. 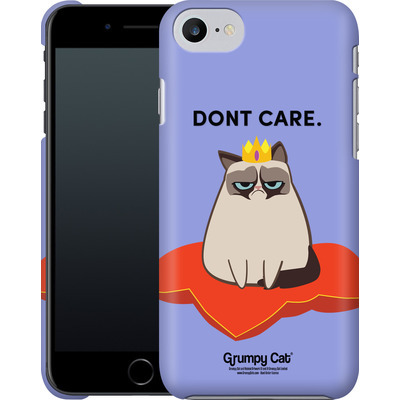 There are many other case designs that feature the various moods of the iconic Grumpy Cat that you can choose from as well. Want your iPhone case to come across as modern classy? 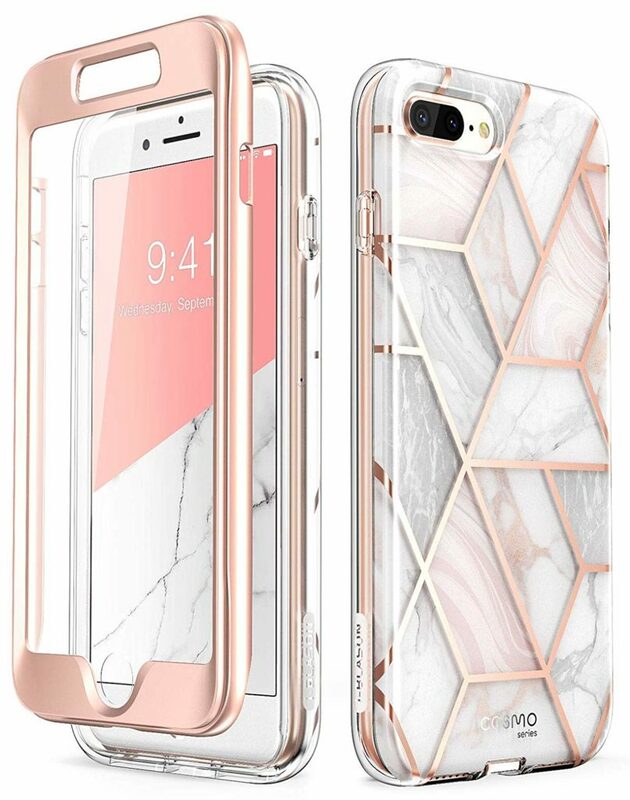 You can’t go wrong with this Rose Gold Geometric Marble case. Besides being stylish, it provides cushion in the event you drop your iPhone. The balloon dog stand included with this phone is adorable! This case is a great alternative to just getting a pop socket. 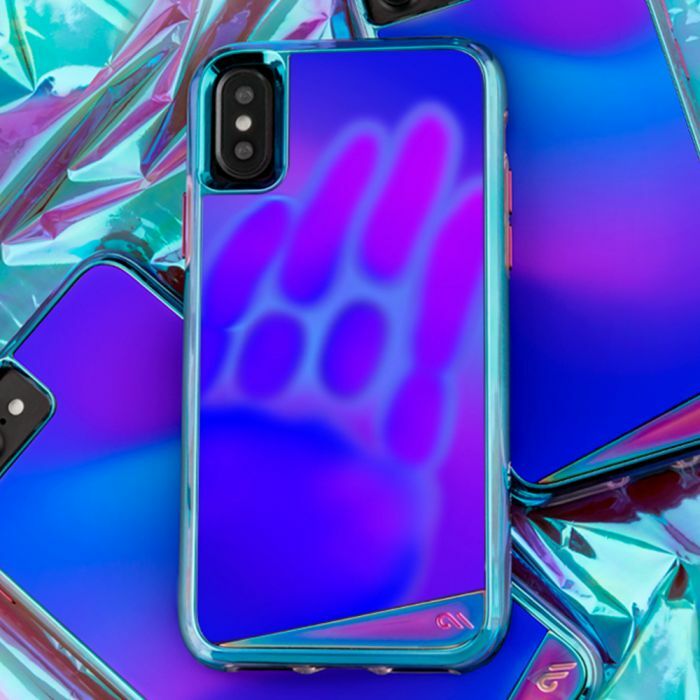 This iPhone bundle comes in pink, purple, and clear. 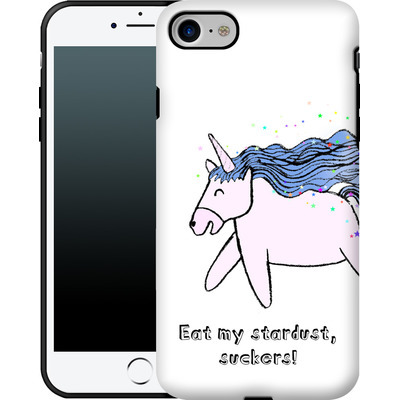 This iPhone case is the perfect combination of Unicorns and humor. Who would expect a Unicorn to say something like that? The different colored stars is a nice added touch. Who doesn’t love baby Groot? He’s cute, adorable, fierce, and is great at dancing. This clear iPhone case would make anyone happy. 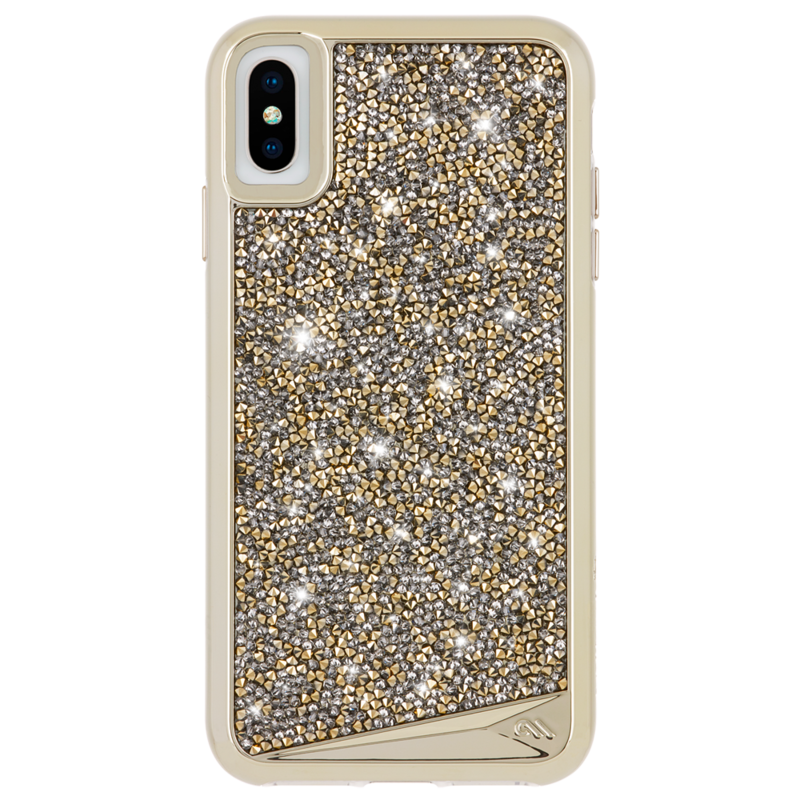 This iPhone case will light up a rooms with all the glitz that’s on it! The reason this case is a little more costly is because it has actually crystals in it and is compatible with wireless charging pads. If you like Rose Gold better, they have it in that color for the iPhone 6S Plus – XR. 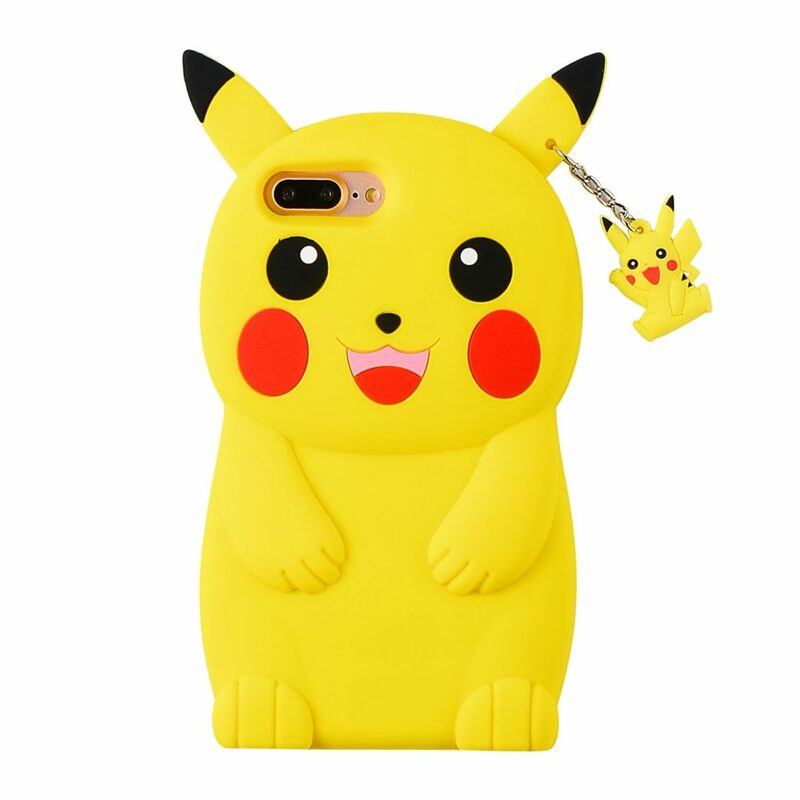 Get ready for Detective Pikachu by dressing your iPhone in this adorable Pikachu iPhone case. This silicon case is not only cute, but is environmentally friendly and has shock absorbers to protect your iPhone. I just really love this artsy take on the iconic Marilyn Monroe. This piece of phone art was created by Mark Ashkenazi, who creates works of art ranging from pop to animal art. 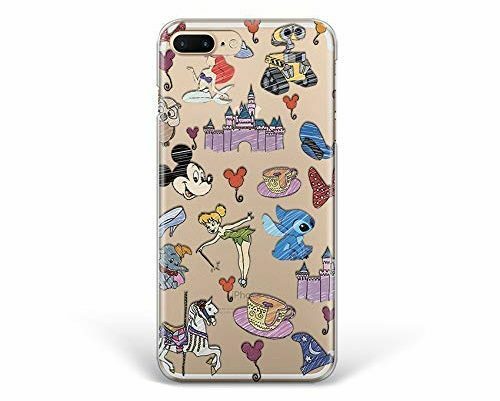 All true Disney fans should have this iPhone case. It highlights classic Disney icons including Tinkerbell, The Sorcerer’s Hat, and Cinderella’s Glass Slipper. 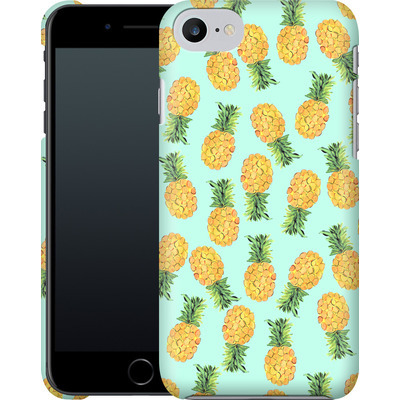 Pineapple designs are so in-style right how. You’ll feel like you’re in a tropical location, even from your small cubicle. This design was created textile print designer Amy Sia. Sometimes, less is more. 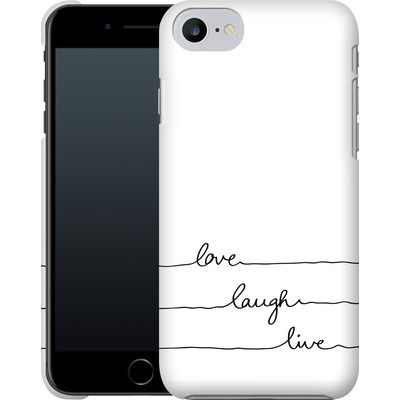 Looking at this simplistic love, laugh, live quote on your iPhone is just the boost you need to get through the day. Do you get stressed out at school or work? 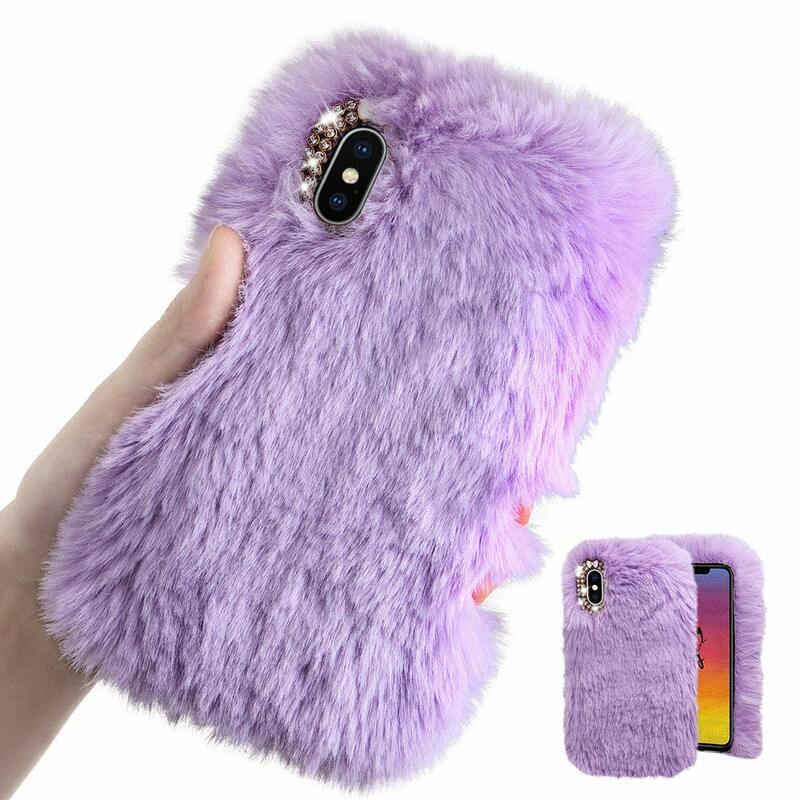 Just touch this fuzzy iPhone case and you’ll relax in minutes! This case comes in the colors purple, pink, black, royal blue, red, white, grey, and hot pink. 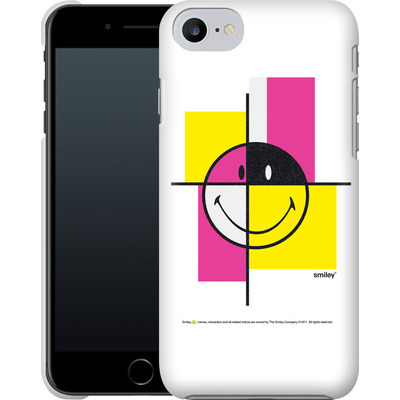 Any of these iPhone cases appeal to you? If not, check out Amazon, Caseable, and Case-Mate for other unique designs.